A 59-year- old woman raced passed me half a mile to the finish line. She’s my role model. Ms. Pam’s running stride did a pick-me-up for my running goals and gave me hope that I can do this running thing for a long time to come. 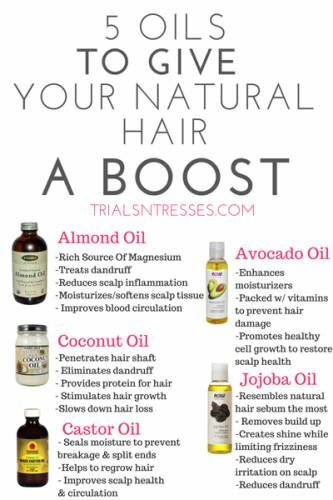 Trials N’ Tresses shares 5 essentials oils to help us boost healthy hair growth. The beauty of the E.O.’s are their benefits and versatility. Another story of Love and natural hair unfolds. Antonio says that he has become part of his wife’s journey to natural hair. He has been with her through years of wearing weave, through her big chop and now for her healthy, natural state. Returning to relaxed hair would be upsetting for him….Love manifested! The background music is fun and Antonio’s honesty about his wife’s former weave days is applaudable. He gets kudos for knowing the names of her hairstyles. Enjoy! I know it. I recognize it. I’ve lost it. I live it. I give it. I see it every day! And for the month of February, my sisters and I are sharing posts and videos about it…..Love!! Love and Natural Hair shares their take on being married and engaging in a little PDA. I hope it adds more laughter to your day. Enjoy! Love has a way of weaving itself into our lives. Take our natural hair for instance. On our rough hair days, Love holds us steady. It looks us eye to eye in the mirror when we think about returning to the Perm and tells us that our choice to be natural is more than our curls and fros. More than protective styles and growth checks. Maybe one day Love will summon us to help heal a nation. It may ask us to consider the possibility of depositing our power into our dreams, into our communities and into those whom we love, for better or worse. Madame C.J. Walker made it easy for us to manage our hair. Well going natural is a far cry from easy, but we still manage to do it with confidence and style. In a CNN interview, Keneesha Hudson, owner of Urbanbella salon in Atlanta, says that going natural is about being authentic and true to yourself. So on your natural hair journey, continue to be naturally you.